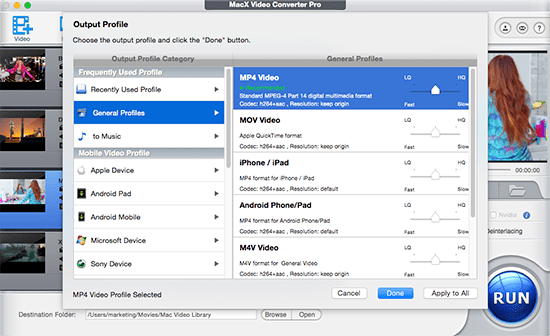 Here MacX Video Converter Pro stands out for that job. 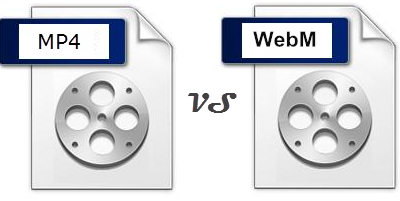 With 320+ video codecs and 50+ audio codecs built-in, this WebM video converter can easily convert WebM to MP4 or AVI, MOV, FLV, WMV, MPEG4, H264, MKV, etc and transfer WebM/MP4 and other videos to 350+ latest mobiles, including iPhone XS/X/8/7/7 Plus/6S/6S Plus, iPad Pro, iPad Mini 4, Samsung Galaxy Note 5/S6 Edge, Sony Xperia Z5, Surface Pro 4, PS4, etc with super fast speed and 98% quality reserved. 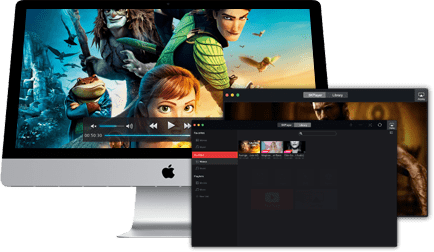 Besides, it also has a knack of downloading online videos like YouTube or editing WebM/MP4 videos for upload to YouTube, Facebook etc. AAC VS AC3: What is the Difference between AAC and AC3? AAC VS AC3, which is better? Calm down, this guidance makes a detailed comparison between AAC and AC3. Now, try to figure out which one is more suitable to you. Learn the difference between M4A and MP3. Follow the M4A vs. MP3 review, in terms of sound quality, file size and industry support.